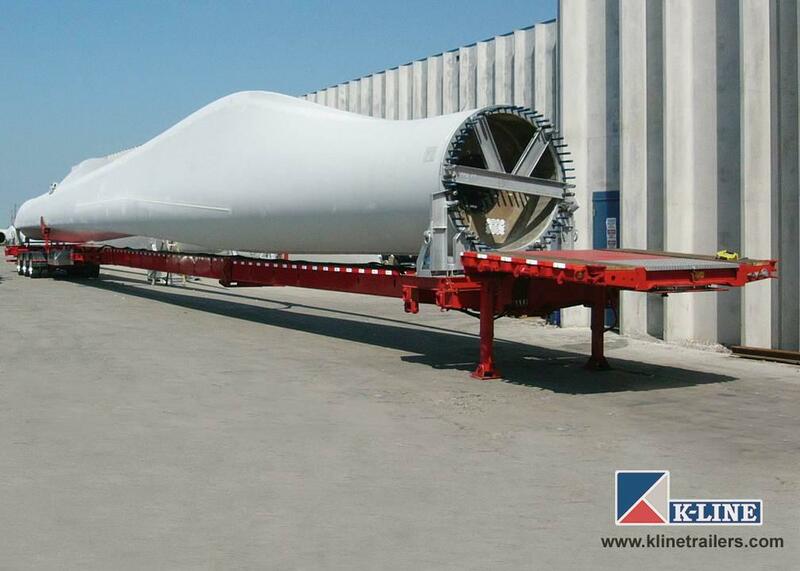 More than just quality goes into every product that K-Line manufactures. 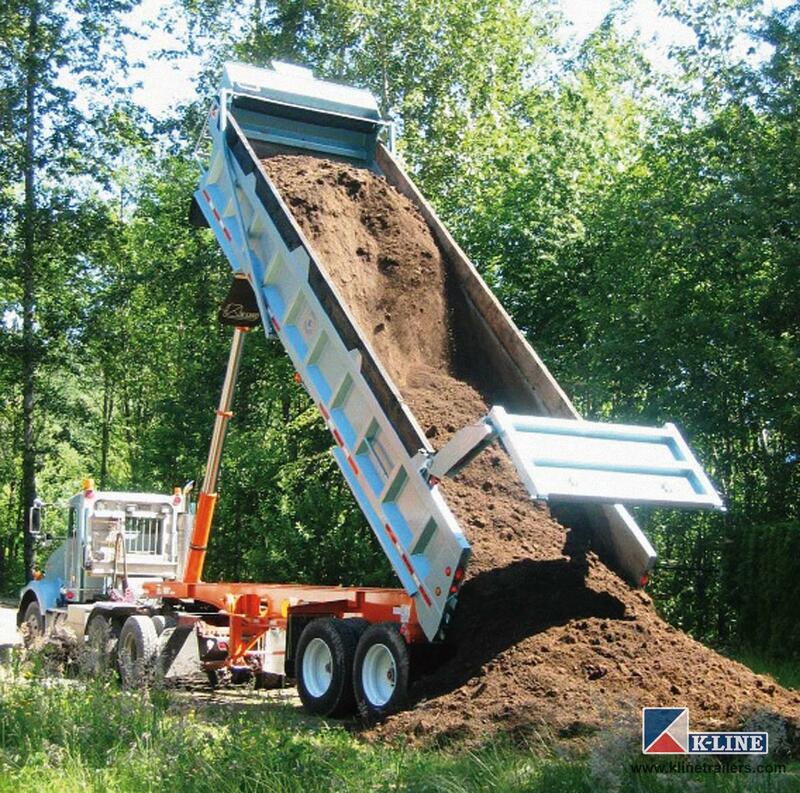 We believe in providing workable and value driven solutions to your material handling needs. 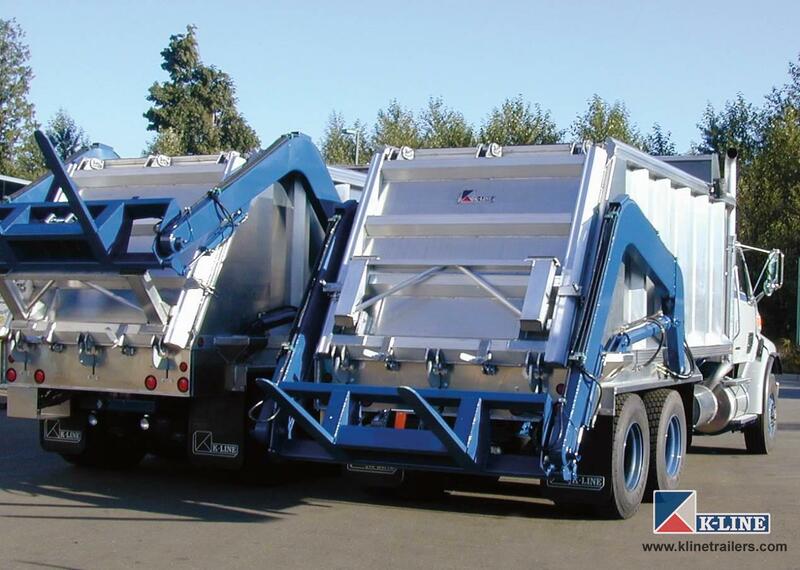 K-Line's staff are well experienced in designing and fabricating custom solutions for the materials handling sector. 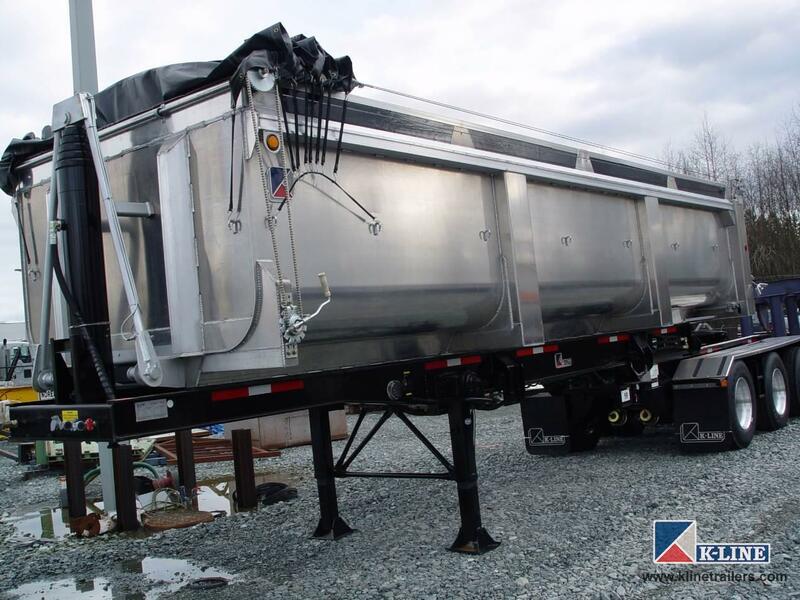 Each project begins with a consultation with a designer who knows your industry and together with you, will design a trailer or system that works. 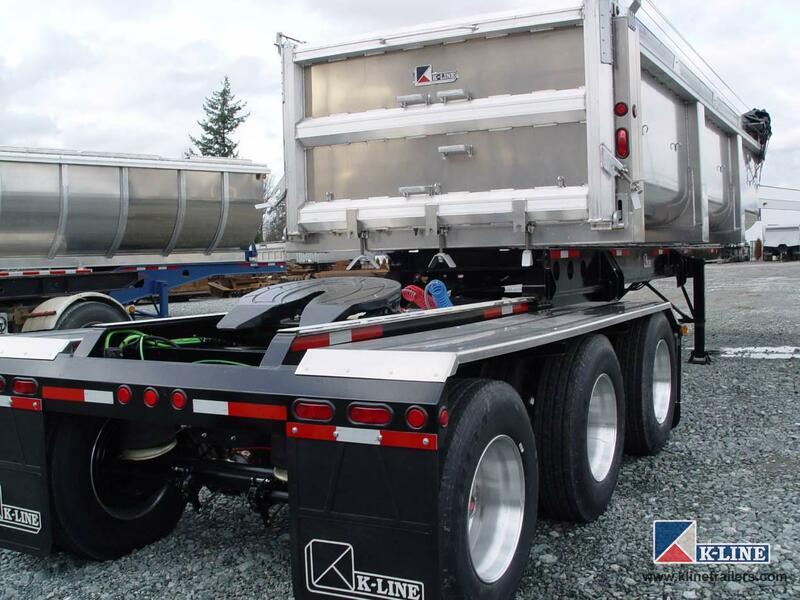 If you don't see a trailer solution shown here, then contact us and let's get the conversation started! 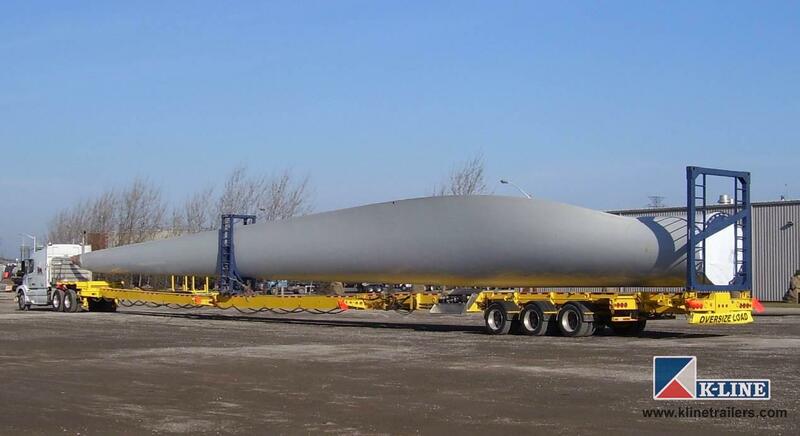 The K-Line blade trailer is a double extending step deck designed specifically for hauling wind turbine blades. 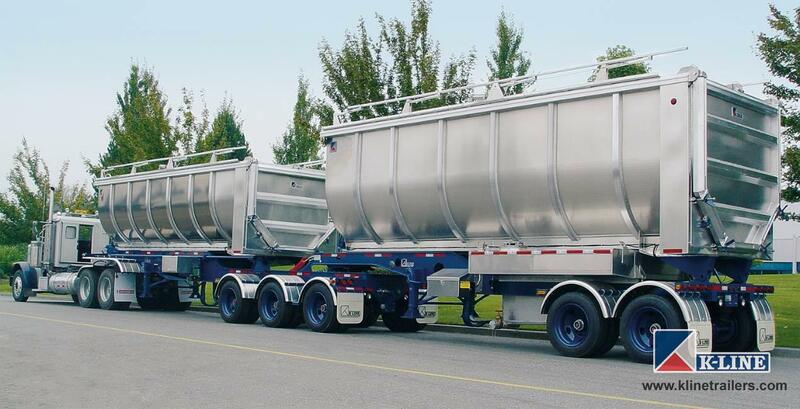 This unique trailer features hydrostatic steering on the rear axles to enable it to step wide and easily negotiate corners. 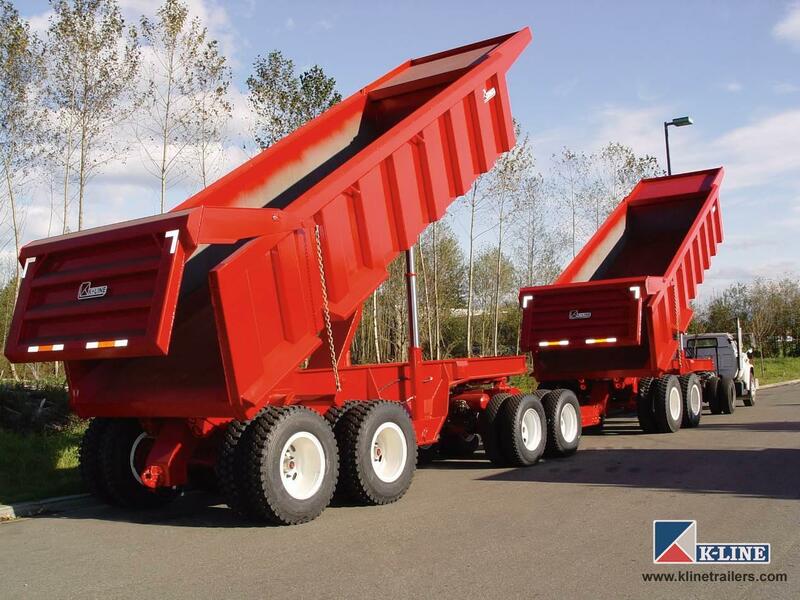 When operating empty, this unit handles as easily as any step deck trailer and fully complies with TAC legal standards. 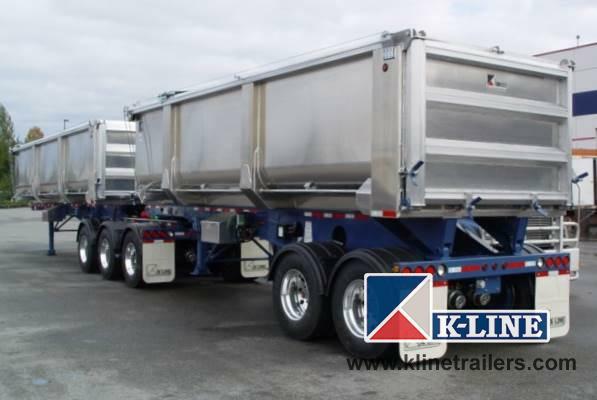 K-Line's blade trailers have operated in most jurisdictions in North America and have quickly become the trailer of choice by blade haulers.